Just for a minute, I want all my fellow stationery and paper loving junkies to stand together and rejoice for we have found the holy grail of all things cute, colourful and necessary. here. Please, let’s fire off a confetti bomb as we join hands in a happy stationery dance and click on through. So what is a confetti bomb, I hear you ask, and it’s a good question. 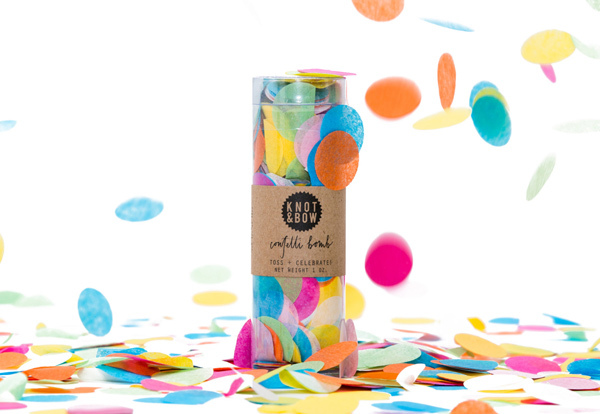 A confetti bomb is a plastic tube crammed to the brim with magnificent coloured paper discs – simply release the lid, give it a toss and you’ll be agog at the released (non dangerous) explosion of colour. Knot and Bow have a fabulous confetti colour range but I’m particularly partial to the party mix pictured top of this post. 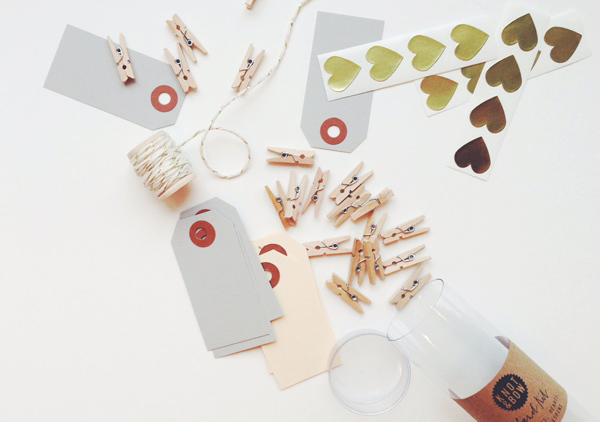 I admit, I’m a stationery hoarder but I can see all good uses for these paper wares from the amazing Etsy store Knot and Bow – bringing life and much colour to baby showers, birthday parties and gift giving occasions – oh, the gift wrapping joy to be had here is almost too much for me to handle. Black Chalkboard Paper, for goodness sake! 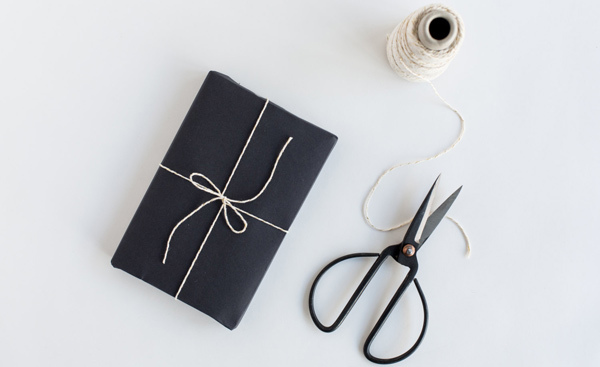 Knot and Bow have a utopia of gorgeous paper goods lining their virtual shelves including, twine, neon and metallic stickers, tags, bags, even paper doilies and garland kits. They’ve thought of everything you need and many things you won’t think you need until you see them – I’ll be back for one of each in the near future!